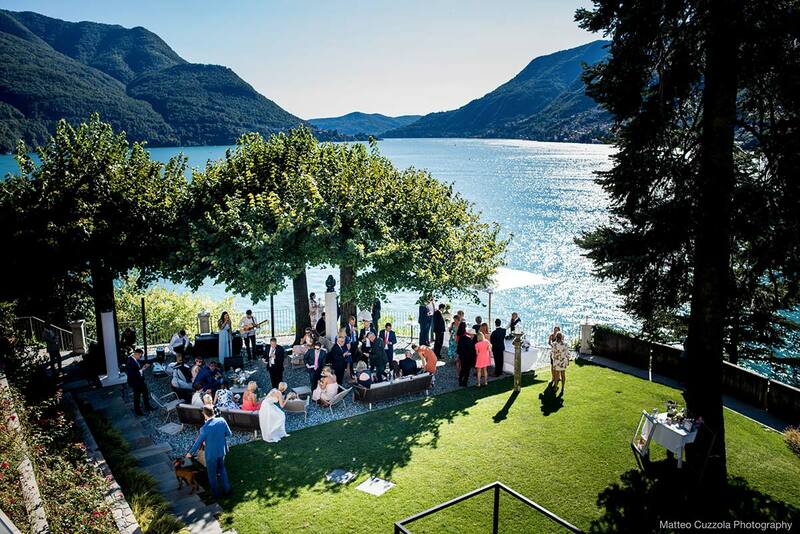 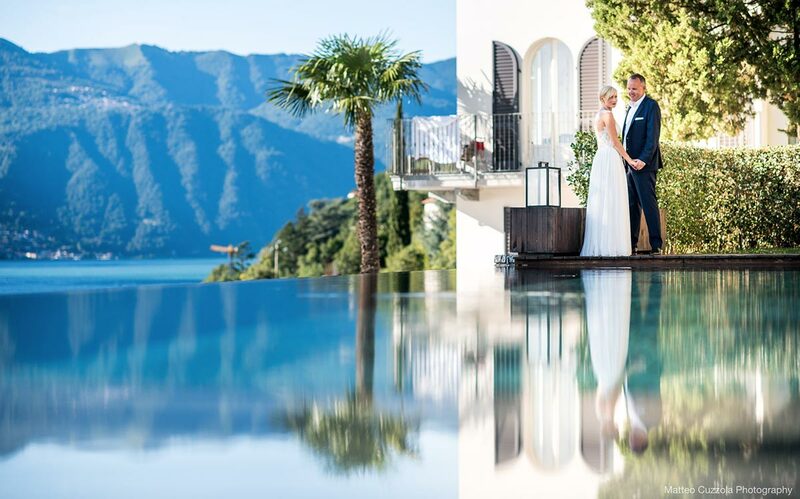 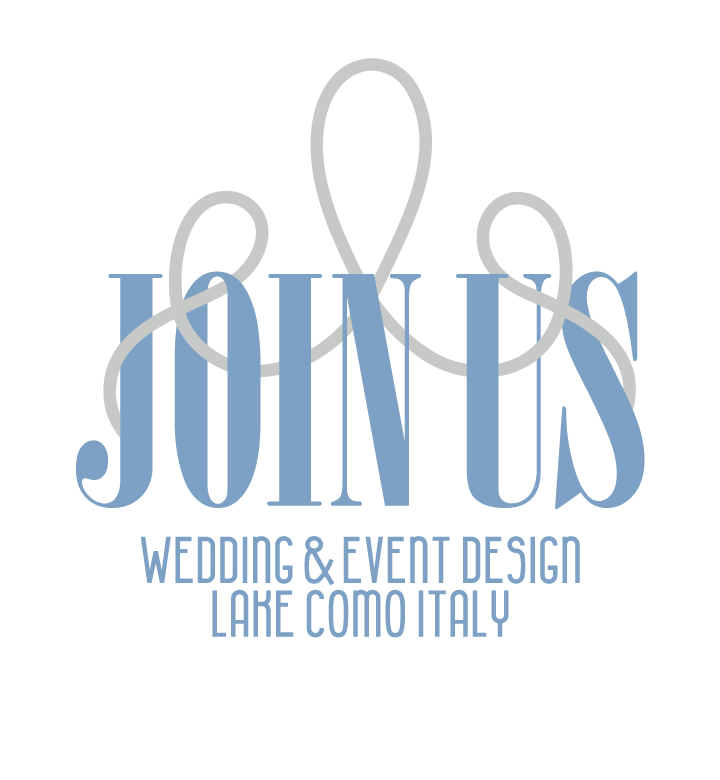 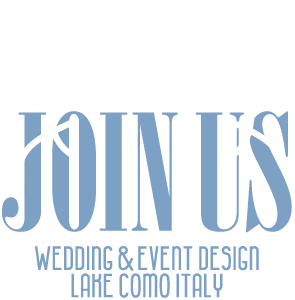 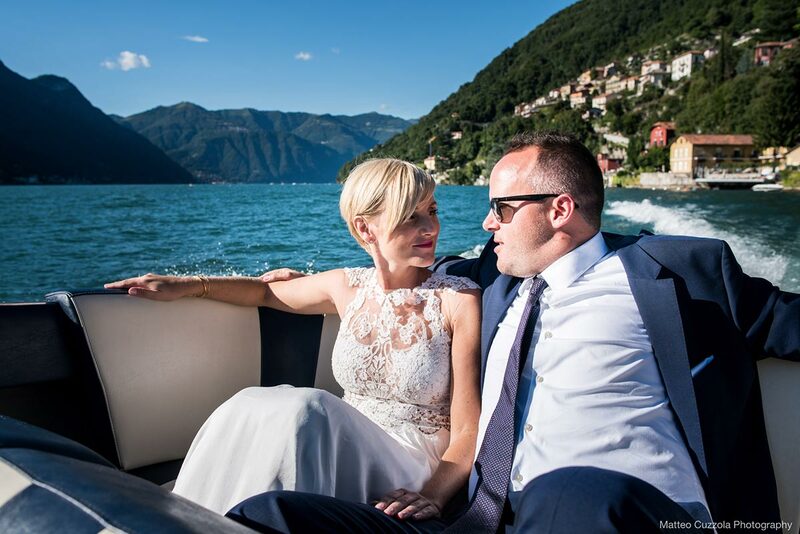 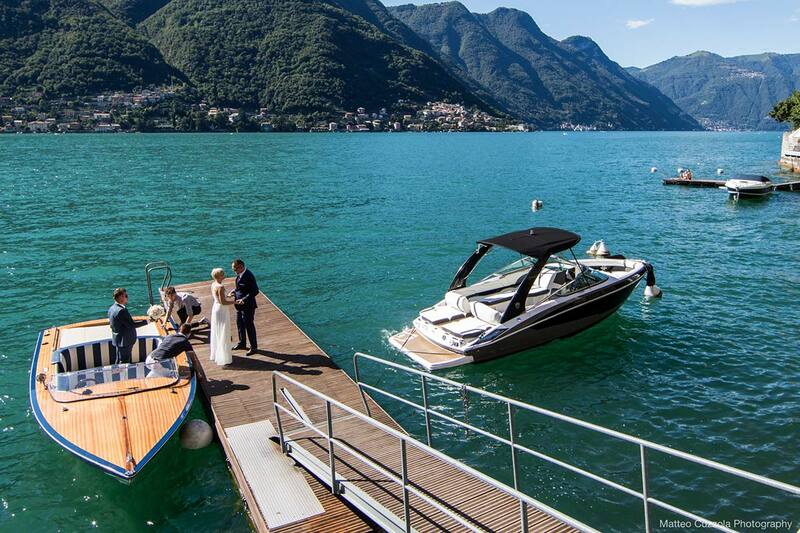 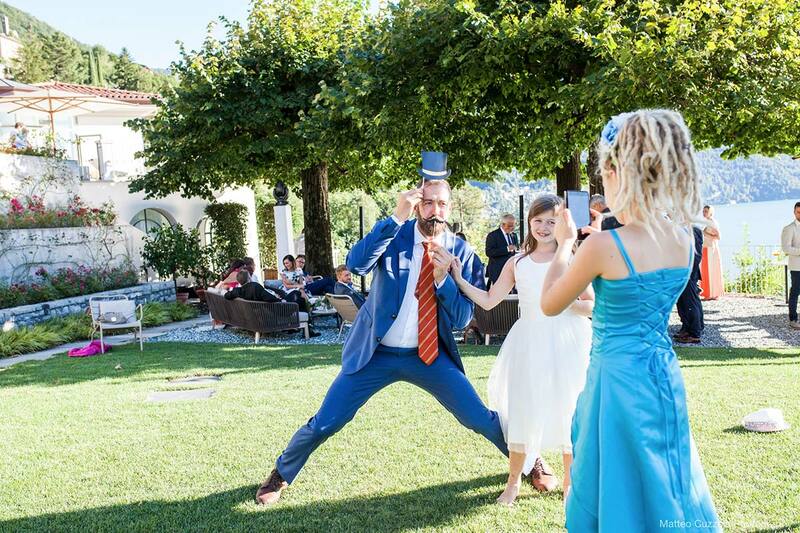 Anya and Tim a charming German couple celebrated their wedding in the unique and luxurious Villa Lario in the picturesque town of Pognana Lario. 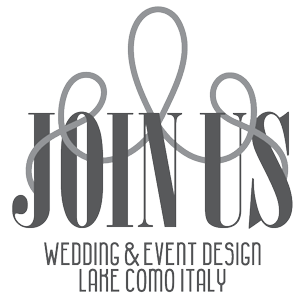 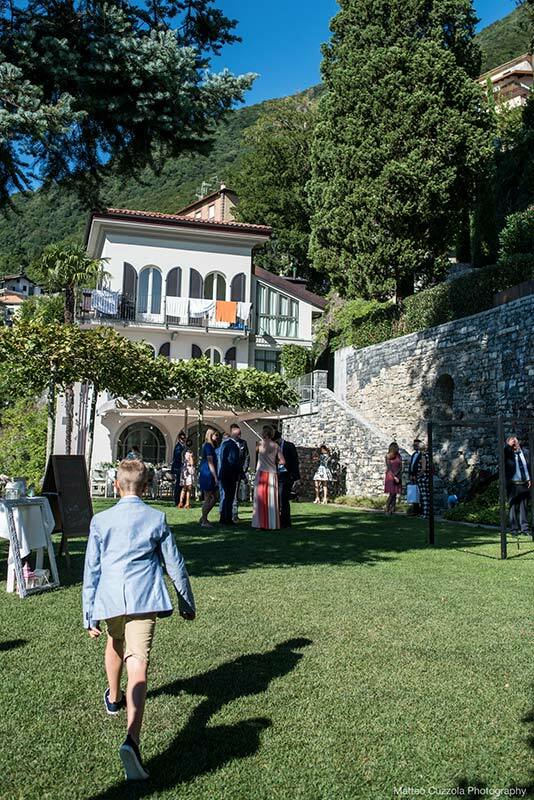 The groom waited for his bride at the dock station of the Villa as they entered together to celebrate a very emotional and touching ceremony . 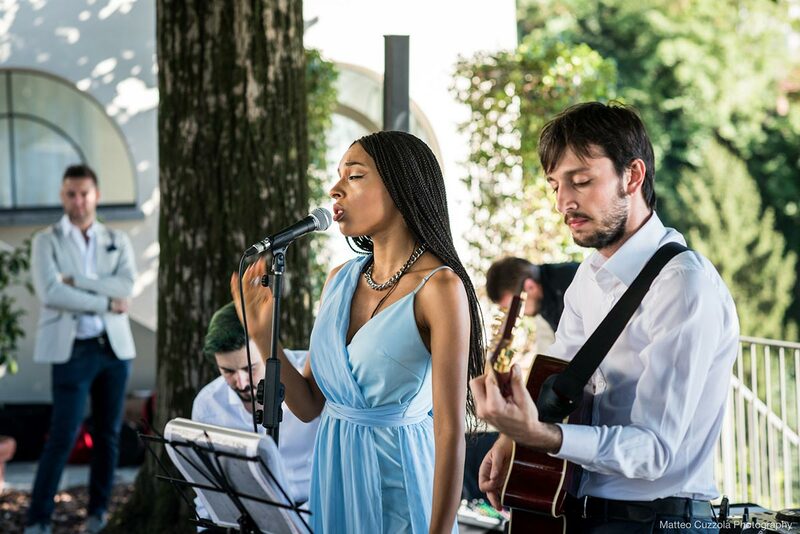 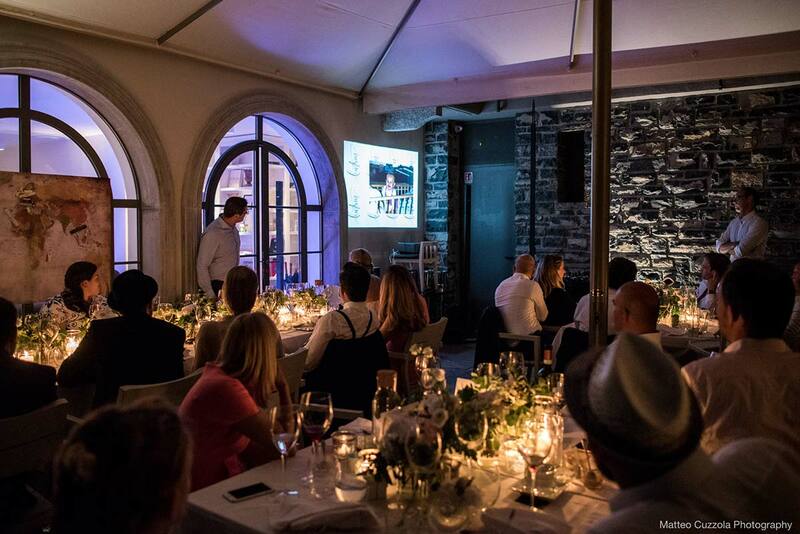 A live band accompanied the newlyweds and their guests at the Belvedere for a delicious aperitif. 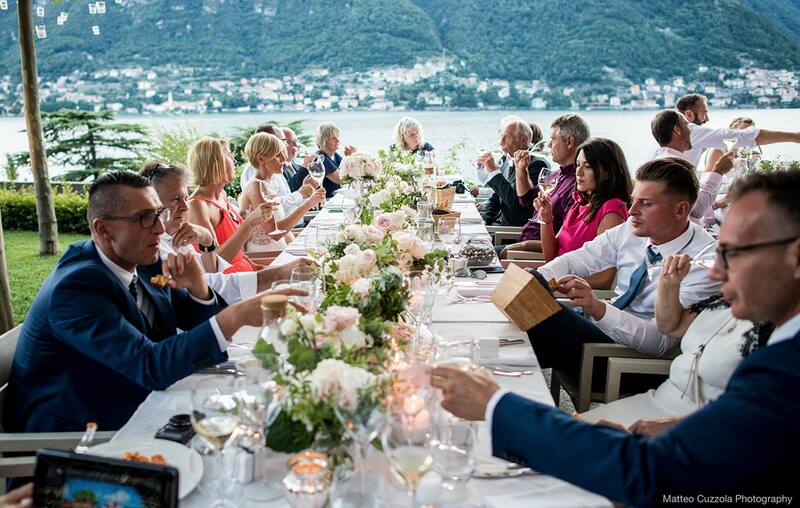 It was a beautiful summer night and the dinner was served outside on the terrace under the starry sky. 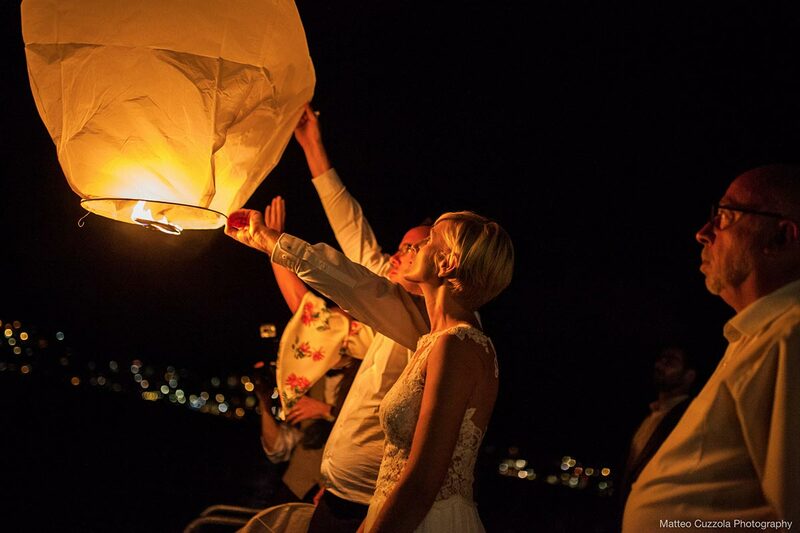 The cutting of the wedding cake was followed by a fun moment with the launching of the lanterns by all the guests, the party then continued until very early in the morning.